Limited Stock in some colours! 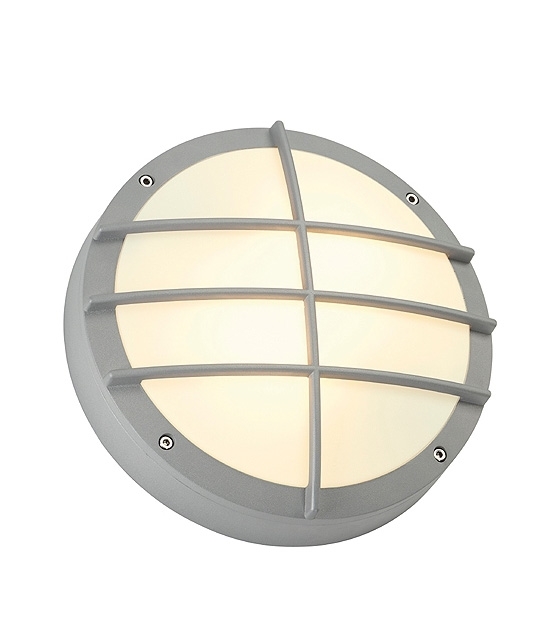 Style, cost-effective and reliable, they bring light to interior and exterior architecture worldwide. 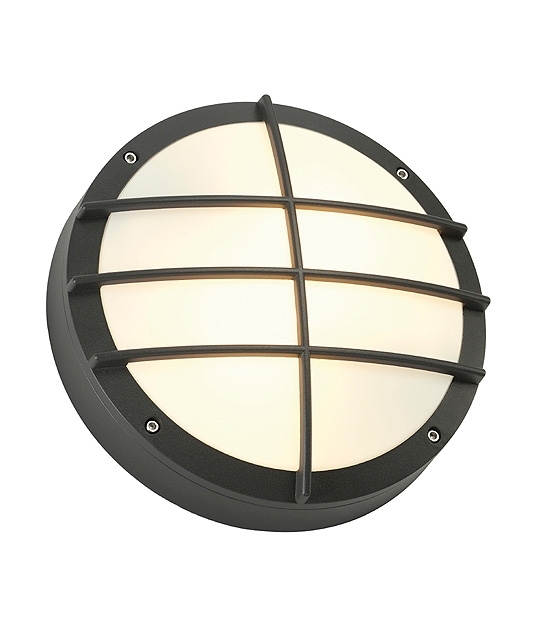 A great looking outdoor light fitting, excellent for lighting your property and with its grill detailing it is protected from any low level knocks. 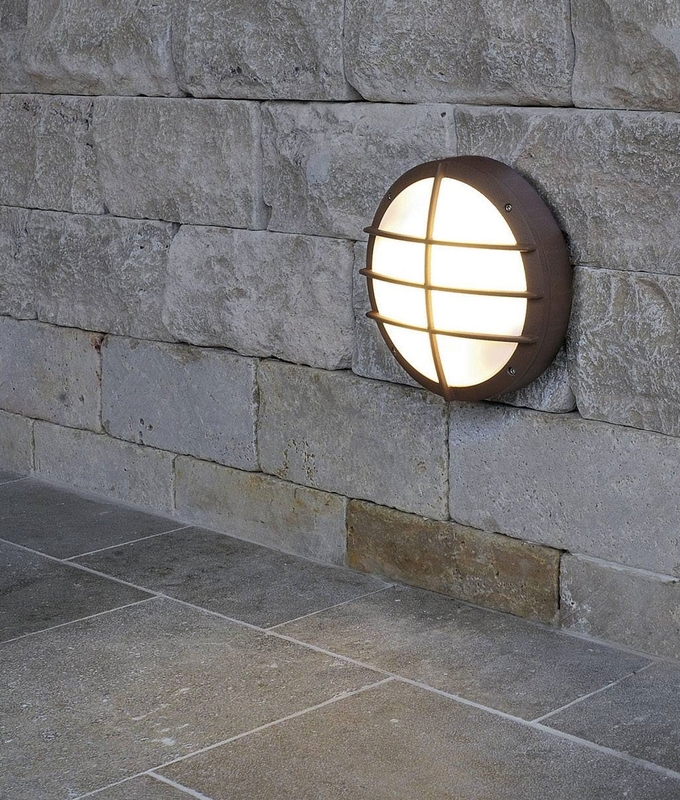 Ideal for use along walk ways, pavements or either side of a doorway and with its opal coloured diffuser this fitting is perfect installed at any height without risk of glare. Versatile in nature this fitting is ideal for use on with the wall or ceiling withy impact-resistant synthetic covers made of polycarbonate. 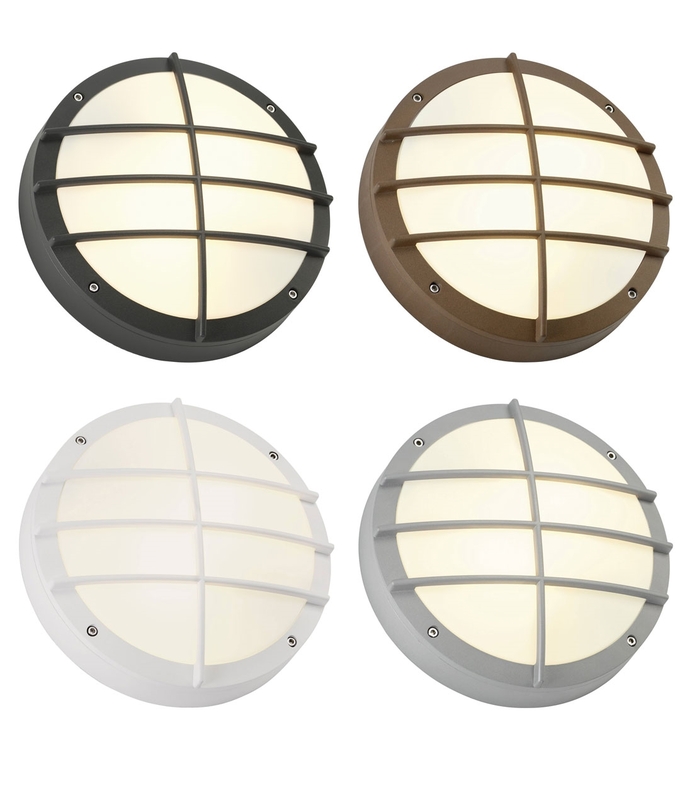 Available in a choice of four fabulous colour finishes, choose white, anthracite, rust or silver grey. IP44 rated, making it perfect for outdoor use with its water spray protection. 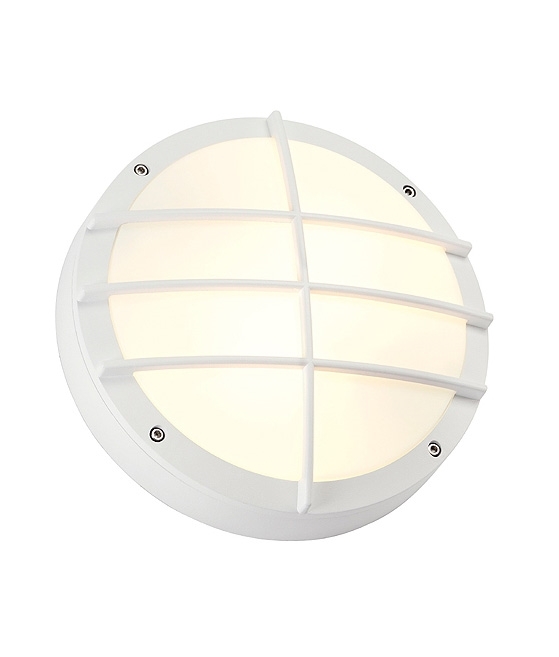 Designed for use with two E27 edison screw lamps up to 25 watts. LED lamps are recomended. Not Your Average Bulkhead Light!